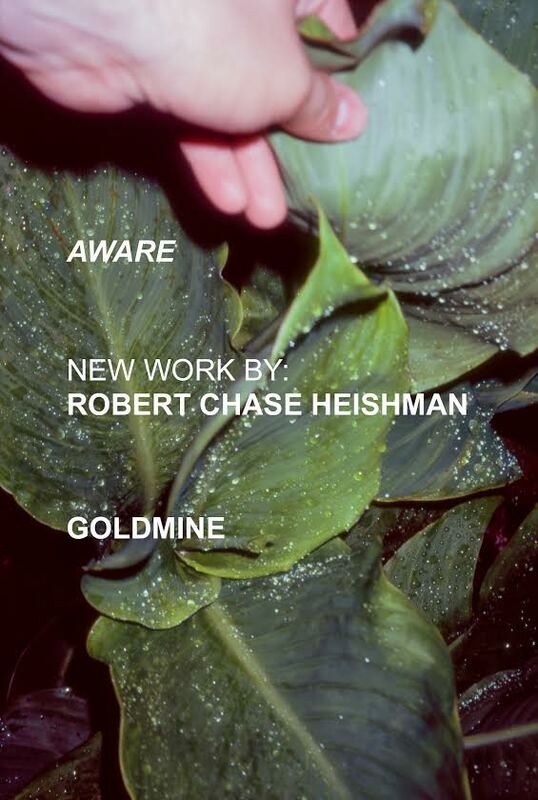 Join us for the opening party of our latest Goldmine show AWARE, new works by the insatiable Robert Chase Heishman. Informed by his work as a set designer, Heishman approaches photography spatially, treating the threshold of the photograph similar to a theater proscenium. These new works ruminate on the architecture of an image, utilizing the forced perspective of the camera to build elaborate tableaux that disrupt, confuse, and play with dimensionality of space. Come see and enjoy!